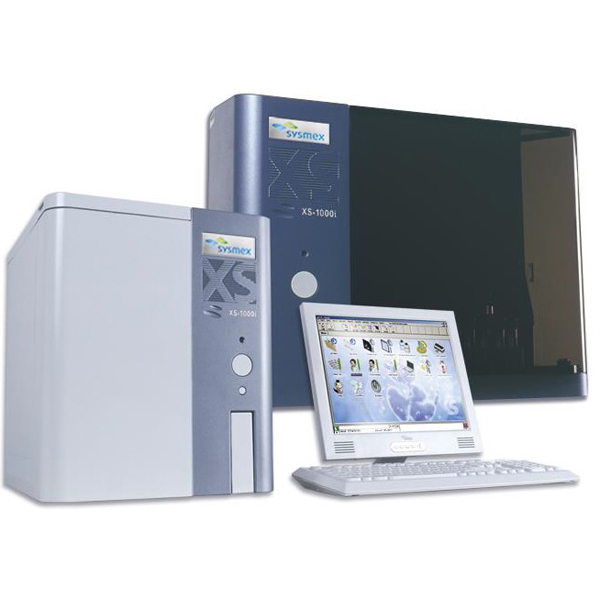 XS-SERIES Our XS-Series analysers are great solutions for those whose sample throughput is not overly high but who still need high-quality results in a demanding haematology environment. Although compact in size, the analysers deliver high quality analytics as they are based on the same fluorescence flow cytometry platform as all our other X-Class analysers. They are of particular of interest for managing paediatric patients as the analysers requires only a very small amount of blood (20 µL).